We want to thank you for your continued business. 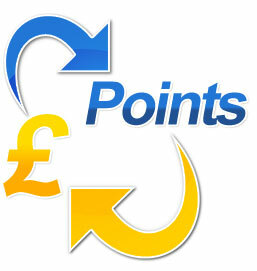 So we've put a loyalty program into place that rewards you with £2 for every 20 points you gain in purchases. Procar Belfast reserves the right to modify the terms and conditions of the loyalty program at any time.